Sicily attracts divers from all over the world because of its warm, crystal-clear waters and it is particularly the area around Taormina that offers the most incredible variety of dive sites along small bays and cliffs as well as in our marine protected reserves. Come and dive in our unique mediterranean underwater flora and fauna, the fascinating caves and interesting wrecks dating back till the greek and roman period! Taormina and our neighbouring town of Giardini-Naxos have a multitude of renowned, professional Diving Centers, most of them obviously PADI certified. So Go Dive in Taormina! 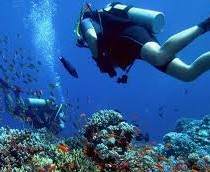 Choose from a wide range of PADI scuba diving centers in Taormina offering certification courses with flexible study options. If you are already a PADI certified diver, this is the place in Sicily to really enjoy well organised, relaxing scuba diving in attractive surroundings combined with a quality holiday in the most popular tourist resort in Sicily. 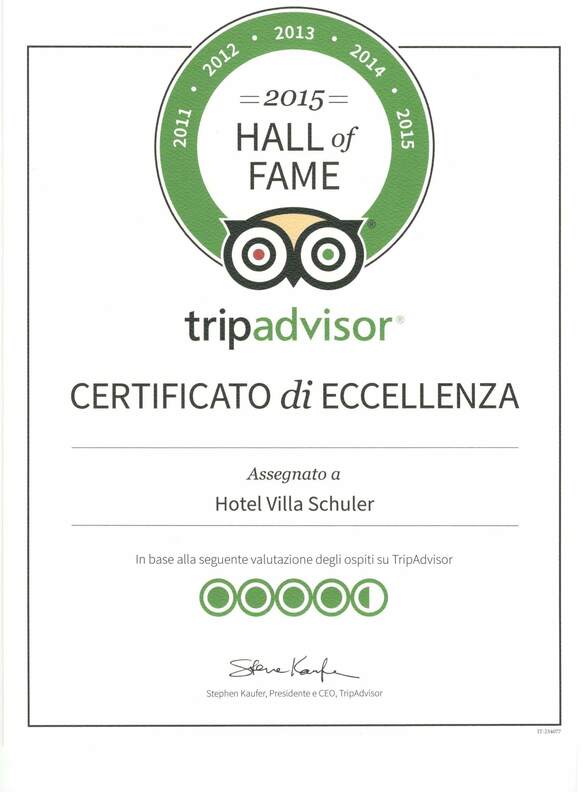 We at the Villa Schuler will put you in touch with reliable, professional PADI centers in order to experience the best Sicilian scuba diving experience.